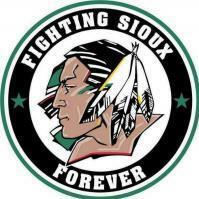 Listing of Sioux on TV/Cable. When is enough ENOUGH Jim? Where in the world is Google.com?